Hello my lovelies! One of my new year's resolutions was to post more on the blog, so I decided to take some time on this gloomy Saturday to write a review that was long overdue. The lovely people over at Aveniro have contacted me a few months ago to offer me some of their products for review. Aveniro is a Czech based company that produces crystal glass nail files both for manicure and pedicure purposes. I kept postponing this review and I somehow ended up forgetting about it, so I would like to apologize to them for that. 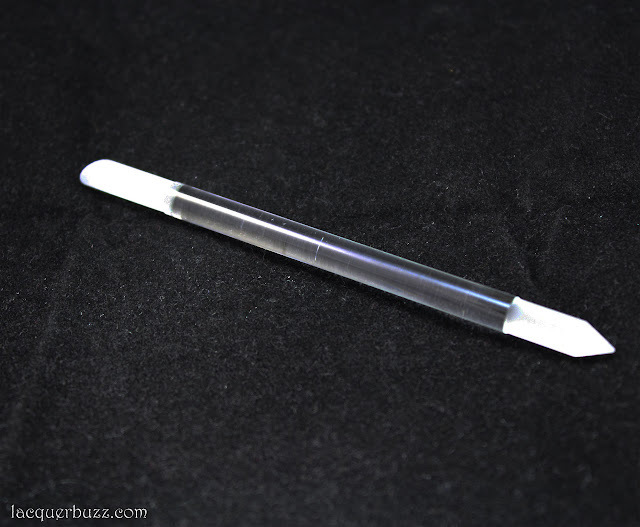 I've talked about glass nail files several times on this blog because they are the only kind I use. You really can't compare them to anything else on the market. The ones produced in the Czech Republic are the best I've ever tried, so naturally I was excited to try the ones from this new company. Here's what they kindly sent to me. As you can see, they were very generous and sent quite a few samples of their products. Along with a few nail files of assorted sizes and designs, they also sent a glass foot file and an intriguing manicure stick. I've had a lot of time to test them out in the last few months, so I can offer you my full honest opinion about them. Let's start with the nail files. I've been using glass nail files to file my nails for several years and I've tried a lot of them, so I think I know what I'm saying when I tell you that these are the best quality there is out there. 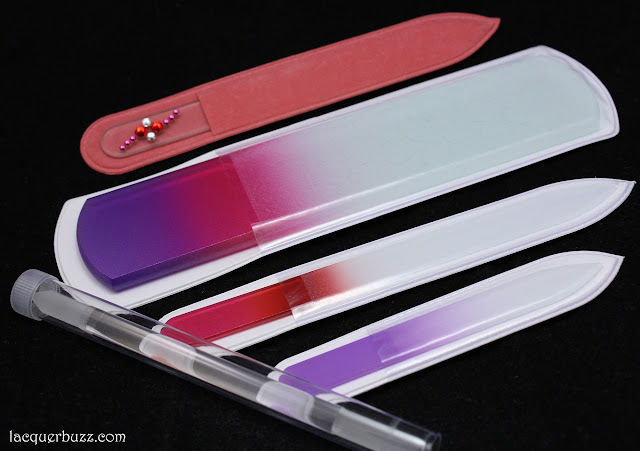 The benefits of glass nail files are endless, but most importantly they don't split your nails. They also don't wear off, so you can use them for a very long time. The only thing you have to do is wash them with a little soap and water and they become gritty again. 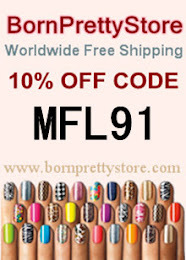 They are also quite powerful, so you don't need a lot of time to shorten and shape your nails. The only disadvantage is the fact that they are made out of glass, so naturally they will break if you drop them. That's why you need to be careful and have a backup just in case that happens. I received three manicure nail files from Aveniro, two of them in a regular size and one in a travel size, that's ideal for carrying around in your purse. You can see that the regular colored ones are really pretty, but the one decorated with crystal stones is particularly gorgeous. They also offer several kinds of decorations, including hand-painted and hand-engraved ones. These decorated ones are great as gifts too. 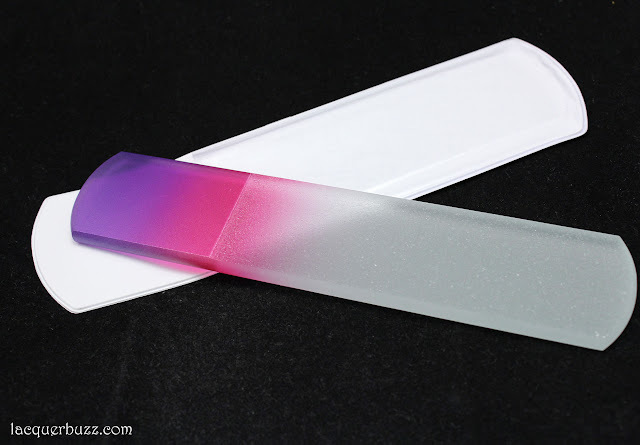 I love these nail files because they are double sided, they are thin so they fit in the narrowest corners of your nails, and the grinding surface is etched into the surface of the file, so it doesn't wear off. They also come with a pouch for storage and protection. The crystal glass foot file is an item that I haven't tried before. I must admit that I was reluctant to ordering one of these because I wasn't sure it would work. I thought that the skin on one's feet was too thick for these fine tools to work. The foot file is quite large and thick, which makes it harder to break than a nail file. It also comes with the pouch and is double sided, with one side being rougher and the other one a little smoother. Before this, I was using one of those heel scraping tools that look like a cheese grater on one side. Of course I was reluctant to doing my pedicure every time because I ended up with shredded skin that didn't look too smooth. I was really surprised with how well this glass foot file worked. It left my heels smooth and soft without any shredded skin. It's just the right roughness to serve its purpose. I can't wait for summer to be here so I can sport a great pedicure with the help of this file. Last but not least, we have the multifunctional manicure stick, a tool that is completely new to me. It has a pointy end for cleaning under your nail and a flat end for pushing your cuticles. Both these ends are slightly rough, like a nail file. I usually use a plastic tool with a flat end similar to this one for pushing my cuticles. I don't like the wooden sticks because they hurt both your nails and your cuticles. Compared with the plastic tool, this one is a little rougher but it's not too bad. 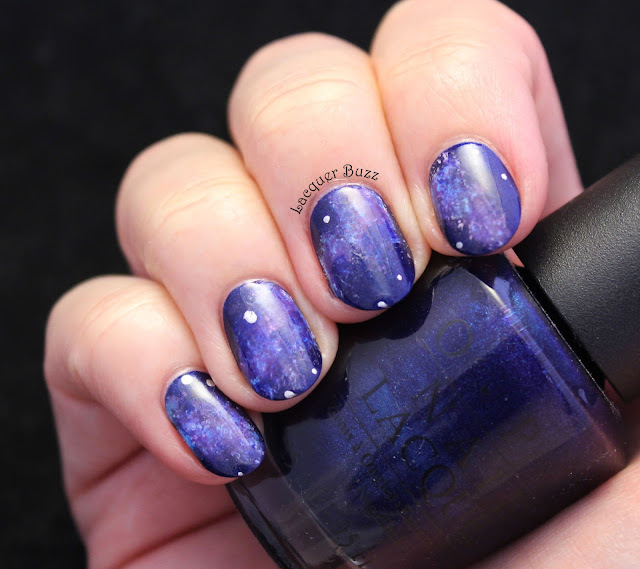 It's great if you have thicker cuticles because it removes them efficiently from the nail. Of course you should use a cuticle removing product along with the stick so you don't hurt them too much. I haven't used the pointy end of the tool that much because I don't like hurting the skin under my nails. 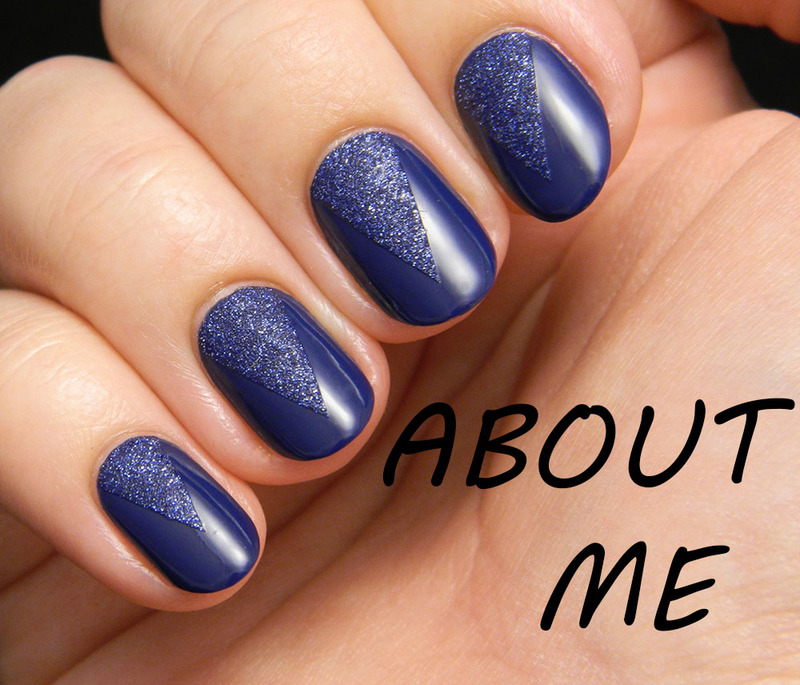 All in all, this is a very useful tool and I've been using it regularly in my manicure routine. I really loved all the products I got sent. They are great quality and very useful. You can check out the Aveniro website but I'm not sure where you can actually order the nail files if you don't want to buy in bulk. I will update this post once I find that out. 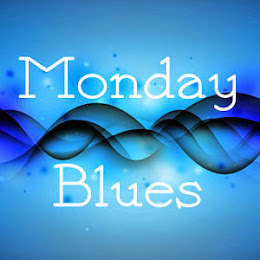 In the meantime, I hope my review was useful and that you enjoyed reading it. Have a great weekend!